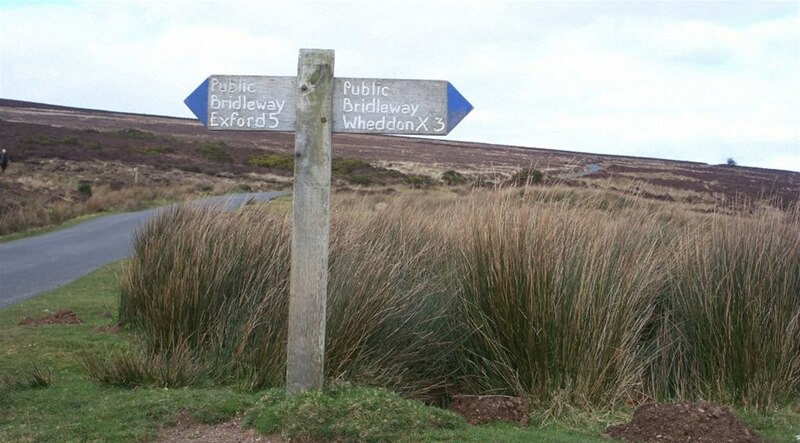 Please find below a link to the Exmoor National Park website which explains all about permitted paths. 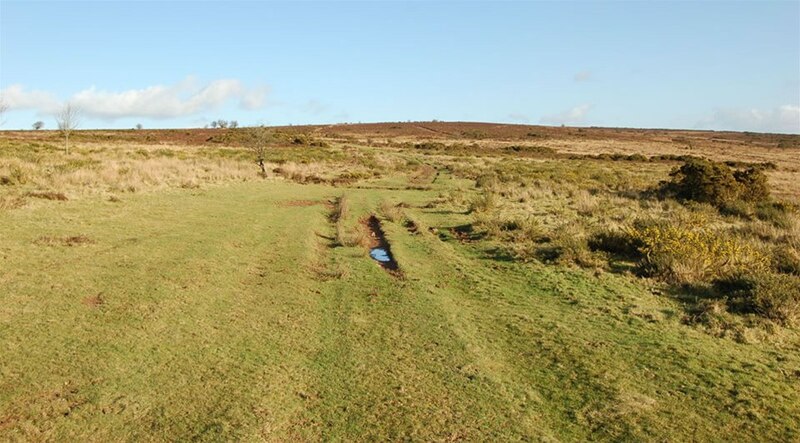 It also provides a map which shows where the permitted paths are in the Exmoor National Park. 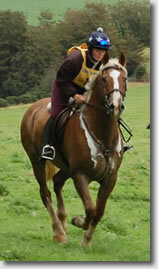 This map was last updated November 2006, so we have listed below other permissive bridleways we are aware of. 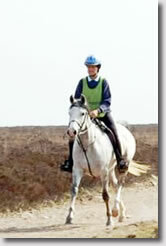 Permissive Bridleways are not marked on OS Maps, but they are generally marked as 'Permitted Bridleway' from the road. If you then look at this bridleway on the map they will usually appear as footpaths. 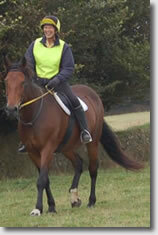 If you know of Permissive Bridleways in your area it would be really helpful to post them here. Contact your Area Representaive with the details and they will ensure they get published. Don't forget to give OS grid references. The paths marked with '**' are paths made under the Environmental Stewardship scheme and can be found on the Natural England website. From Mount Lane, the permissive bridleway heads south down Blindwell Lane until it meets the lane opposite Glasses Farm. From the bridlepath at Woodbarrow Gate the permissive track heads southeast to meet the permissive bridlepath marked on the map below Chains Barrow. From the RUPP at Oakhampton Wood the permissive route goes up to Ollery Wood and takes you to the Rupp at Pool Mill or you can take a circular ride through Long Copse and Harwood Copse meeting the RUPP at Pool Mill. Carhampton Gate to Dunster. At the junction of Park Lane Restricted Byway and road to Carhampton there is a footpath to Gallox Bridge, Dunster. Horses are permitted to travel on this footpath. Starting at Knowle lane follow this until you come to the forestry track on the left - this then crosses over the bridlepath from Aville Farm and continues on forestry tracks until you come to the bridlepath which goes to Blindmans well. Larkbarrow to Toms Hill Track (Samaritans Way South West) and follows path? south until path bends to south west, at which point one should carry on to gate at SS809416 and then join the Macmillan Way West Bridleway at approx SS812412. There is no clearly defined path from the gate up over the shoulder of the hill (Elsworthy). At Holford permissive route takes you through fields belonging to Moorhouse Farm ending up at the intersection of roads just above Moorhouse Farm. The path leaves the road at Mill Farm and heads northwest through Heale Wood and then north through Invention Wood. 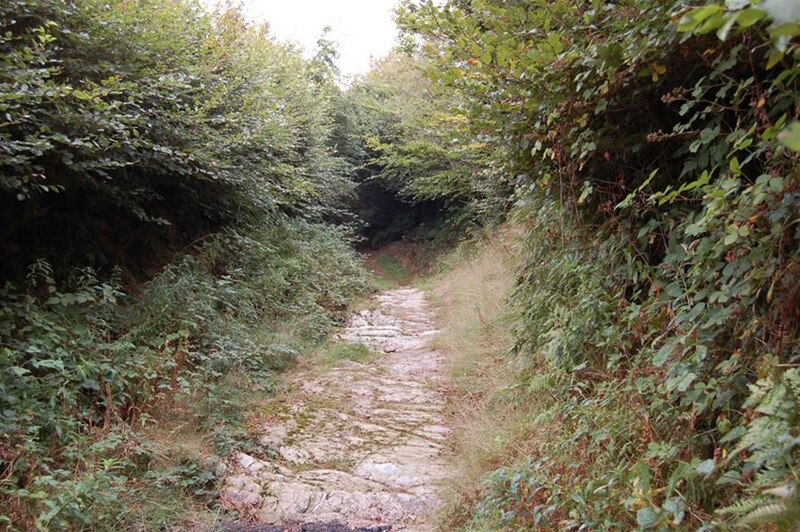 Then follow winding track through Trentishoe Coombe to meet the road at Hunters Inn. Marked as a permissive footpath on the OS Explorer Map this permissive bridleway starts in Heale Wood and heads north to Hunters Inn. Starting from the lane above Mill Ham this permissive bridleway goes through the woods in Black Cleave following the contours to reach a forestry track which takes you back onto the road beside Birchey Cleave Plantation. Starting at the lane at Hunters Inn this permissive bridleway is marked as a footpath on the OS Explorer Map. It goes to Hill Brook, passes The Beacon, skirts West Woodybay Wood and ends up at the lane below Woody Bay. This joins up from the bridlepath from Galloping Bottom lane at the B3190 and meets the lane to Comberow There is ample parking just off the B3190. Just after the footbridge in Badgworthy Wood. Permissive bridlepath is marked as Sir Hugh's ride - it goes up through Deer park plantation and up across Deer park then out over Manor Allotment and back through the back of Larkbarrow ruins. Footpath from Court Place which meets the bridleway that starts from the B3225. HORSERIDERS AND CYCLISTS ARE NO LONGER ALLOWED TO USE THIS PATH FROM SS879469 TO SS880469. ENP ARE CURRENTLY TRYING TO FIND AN ALTERNATIVE ROUTE. Take the existing bridlepath entrance from the bottom of Chapmans Lane at Tan House - you will soon come to a bridlepath sign. 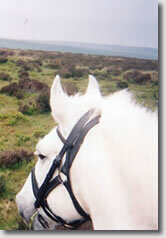 The right hand route is the existing bridlepath to Treborough Common. The left hand route is the new permitted bridlepath. This takes you to meet the existing permitted bridlepath listed immediately below which avoids the steep slope up to the Common. 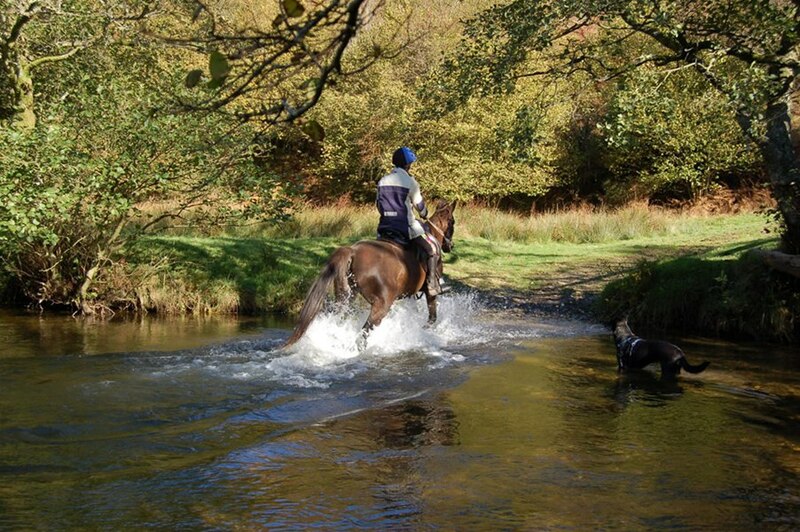 This joins up to the public bridleway from Tan House and goes straight up to meet the above permitted bridleway. From the lay-by off the road, the track winds down to a junction of two paths. One path is sign posted No Access for Horses - but this is a permissive bridleway. It zig-zags to meet the public bridleway in Western Cliff Wood at ST020358. The second track (to the right of the No Access for Horses path) is also a permissive bridleway this joins up to the public bridleway in Forehill Wood at ST025348. You can join these up and make a good circular ride through the woods. Coming down the lane from the hamlet of Treborough towards Luxborough you come to Lower Court Farms. This has an existing Restricted Byway which goes through a cow yard, lots of gates and curious cows. Approx 50 yards before this entrance is another entrance on right this track winds its way around some barns. It comes out at the far end of the yard. 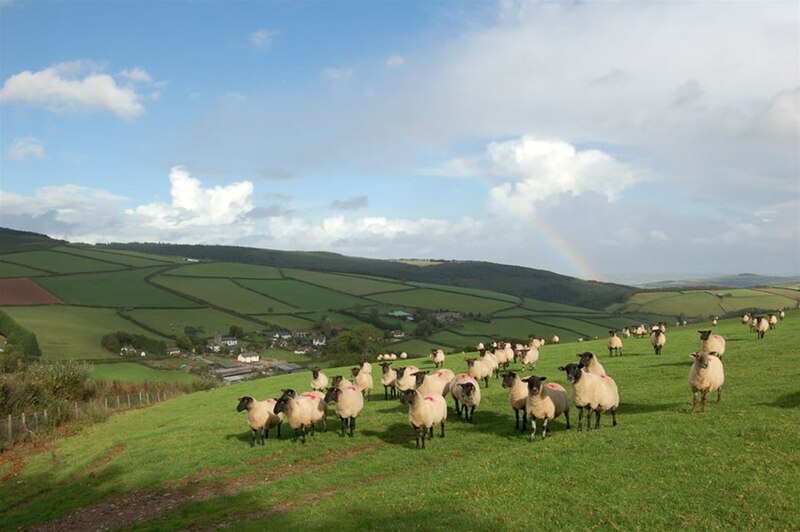 From Croydon Hill, the path creates a circuit of Black Hill by going across Withycombe Common and Rodhuish Common, then along towards Stapling Lane and on to meet the definitive bridleway at Withycombe Scruffets. 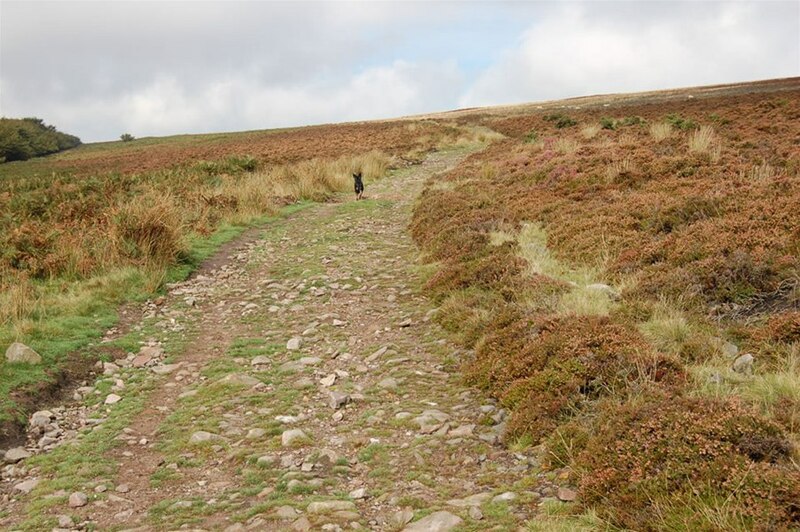 There are reports of a fesity Exmoor Stallion anywhere on this route as the whole of Black Hill and the two commons are open to them. So Beware! Footpath from road at Row Down Wood going north meets white lane. 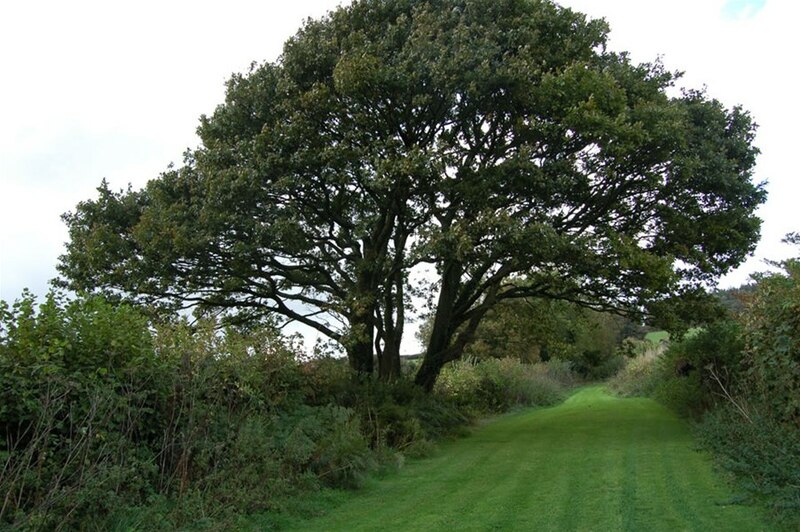 Take this track until you meet the bridlepath at Parsonage Farm.